COPAG 310 introduces the exclusive True Linen B9 Finish for supreme handling and the ultimate flourish. 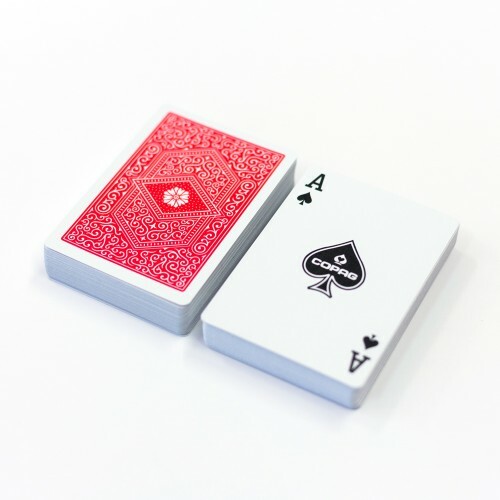 Inspired by you. 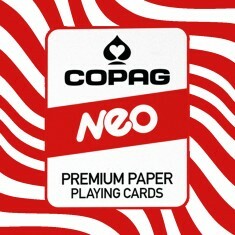 Developed in the pursuit of mastery. 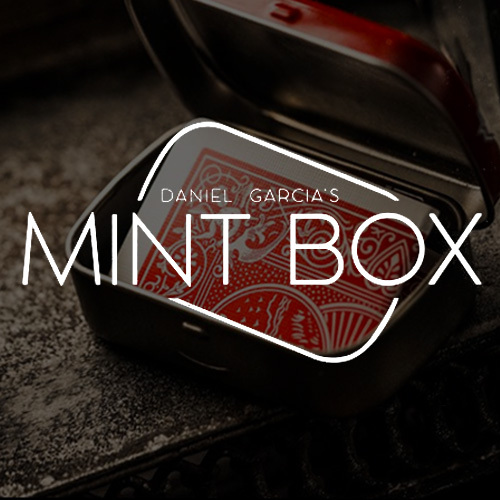 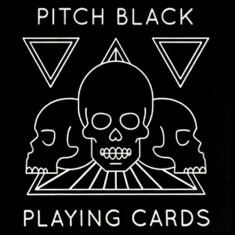 Made for players, cardists and magicians. 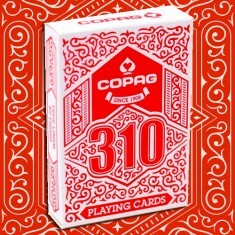 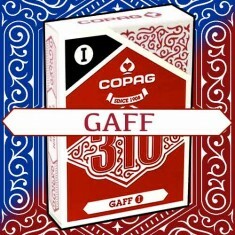 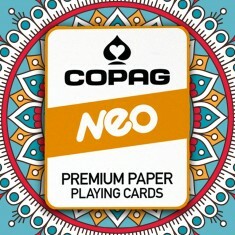 COPAG 310 is developed closely together with expert players, cardists and magicians for over two years. 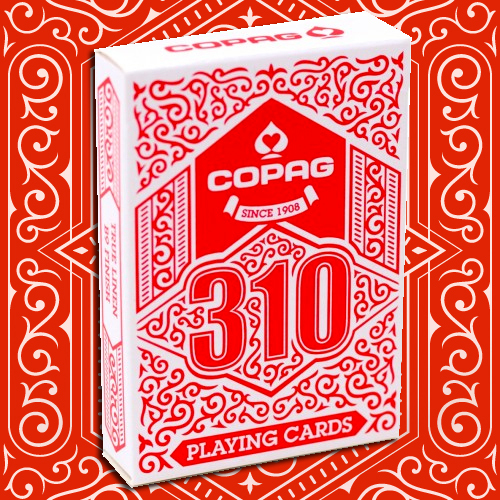 The exclusive TRUE LINEN B9 FINISH of the COPAG 310 deck ensures supreme handling and longevity, and is developed specifically for the pursuit of the perfect sleight and the ultimate flourish. 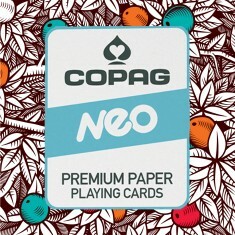 This finish is the result of intense R&D and more than 300 prototypes, tried and tested. 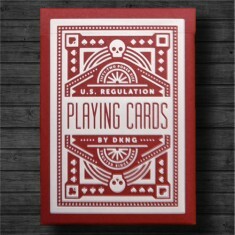 This to create a deck ready to use straight out of the box. 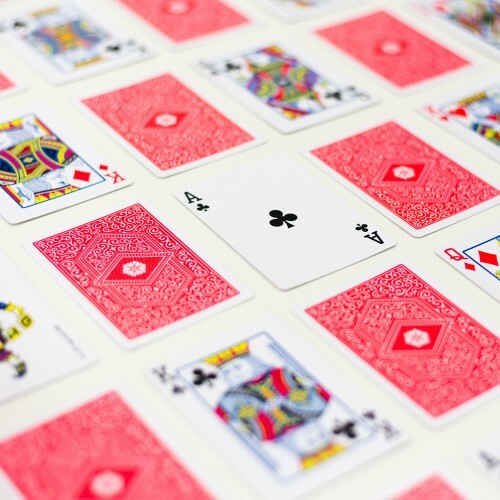 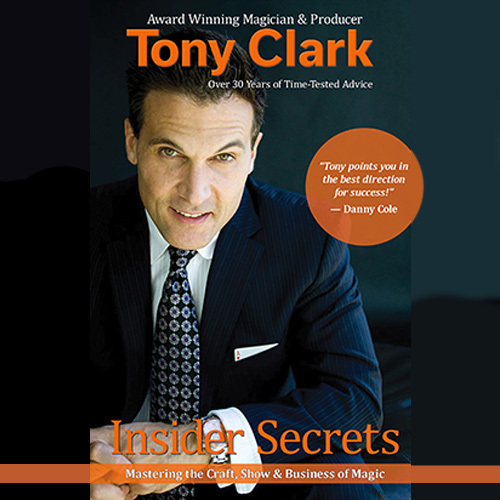 The soft but springy nature of the cards, and the smoothness of handling lie in a carefully constructed balance between stock, coating, linen finish and cutting. 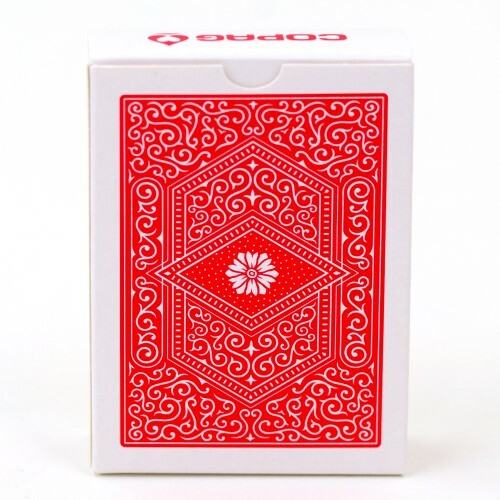 "I like to think that B9 stands for Butterfly 9 because I like my card to be associate with the world’s best quality"
"The B9 Finish is soft, durable and feels great in the hands"